Clark University again has been included in The Princeton Review’s list of “Best Value Schools,” and appears at number 11 on its ranking of the “Top 25 Schools for Making an Impact.” The annual guidebook, formerly called “Colleges that Pay You Back,” is a resource for college-bound students and their parents who are looking for affordable, academically outstanding colleges that prepare students for a successful career launch. 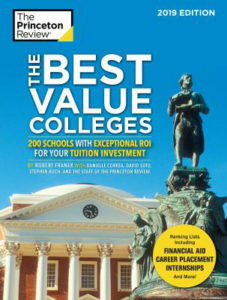 The guide includes profiles of 200 schools, chosen from a pool of 650 national colleges and universities. Also lauded is ClarkCONNECT, which brings together Clark students, alumni, faculty, and friends to expand students’ knowledge through internships and connections that prepare them for success after Clark. The profile notes that, according to PayScale.com, 42 percent of Clark University alumni report that they derive a high level of meaning from their careers. 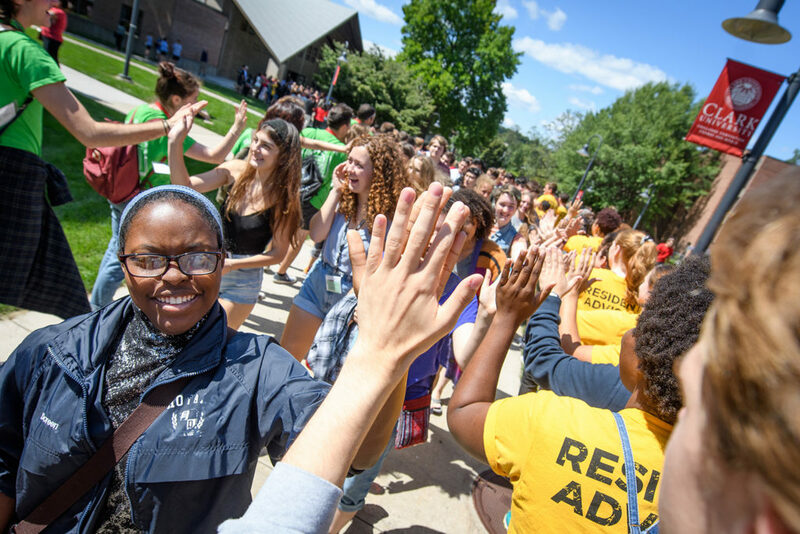 The Princeton Review chose the 200 schools for this edition based on a comprehensive analysis of data from its surveys of students and administrators at more than 650 colleges in 2017-18, as well as PayScale.com alumni career and salary statistics. More than 40 data points were weighted, covering academics, costs, financial aid, debt, grad rates, and career/salary data.